Learned as noted that certain colors make us happy, jump, and laugh, and we were able to connect with those feelings through a sensory and tactile lens with paint and by getting down and dirty with the planting of seeds and watching them contribute to the life cycle of seeds and other living entities (insert Brian the Beetle who greeted us daily before we gently scooped and delivered back outside where he lives) as well as the many seeds we found when walking on our investigative nature walk adventures. We also connected with the labyrinth in GACM’s own backyard. So very beautiful to see students initially run around the winding maze, then choosing of their own volition to slow down and take in the meditation windings of the healing space, choosing to be more reflective and aware of nature at work. We took the Fall Break to reset the classroom and have new, holiday themed works for our students. We will be learning about varying holiday traditions and what it means to give back! 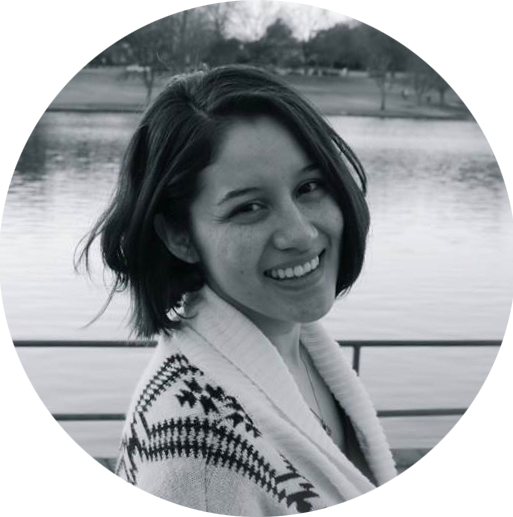 Please welcome Marleny Gaitan to the GACM family! She will be our lead during our After Care program beginning tomorrow. Marleny is a first generation graduate from Virginia Commonwealth University where she graduated with a degree in Psychology. 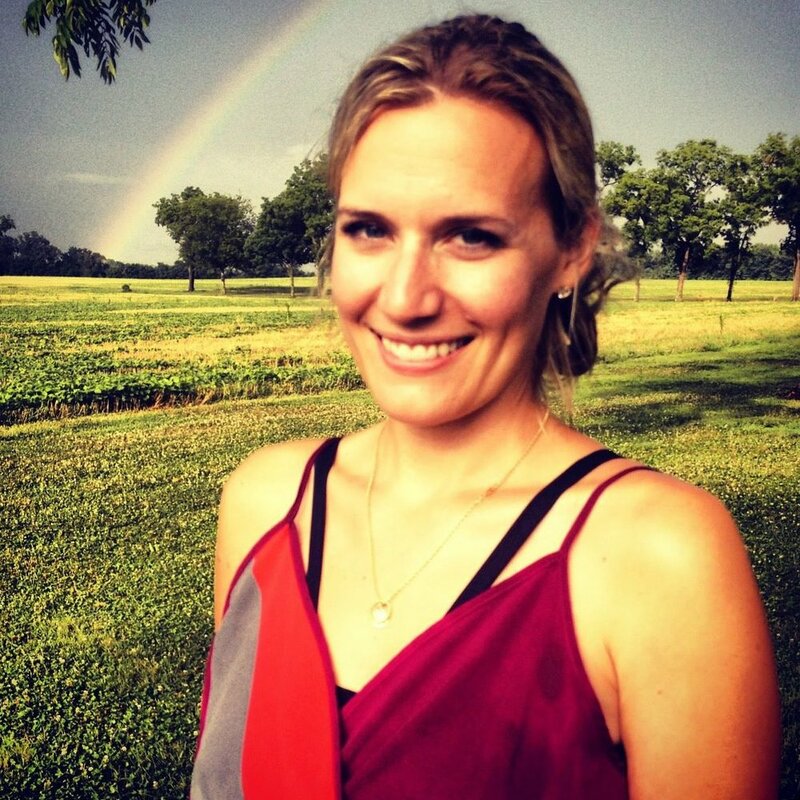 Her past experience includes working as a therapeutic day treatment counselor for young children. She is currently a crisis stabilization counselor for adults. Her passion to empower and cultivate creative learning has led her to the Montessori philosophy. She has an adorable boxer pup named Apollo! She enjoys reading, exercising, and dancing. She is fluent in Spanish. 👉Help us build our 📚Social Justice Library! Purchase a book from our Amazon List! This month we used osmosis lesson while we did our first color mixing experiment! We learned how primary colors can mix to make secondary colors! This month we decorated funny faces on our pumpkins which was donated by Hang family. We wrapped up our first continent study this last week about North America. We learned that North America has 23 countries, some are very bog and some are very small. North American is the third largest continent after Asia and Africa. This continent is our home as well. This month we were busy doing so many different extensions in Sensorial area like using brown stairs and pink tower together. We used cylinder blocks and knobless cylinders together to see similarities. In Language we are working on sounds, and working on blending these sounds together. In Math we are working on short chains, long chains, and 100 board. We are thrilled to welcome Amanda to the GACM family! Her love of children and the Montessori method is intoxicating. She trained at the Virginia Center for Montessori Studies while also playing a role in the primary classroom. She comes to us from Tuckahoe Montessori where she assisted in both Primary and Elementary Classrooms. Amanda will be building our Elementary program while undergoing her Elementary training! Hwang/Wu family for the donated pumpkins for our students! All of our parent volunteers for filling in for Before/After Care and Classroom Assistants! It's been a crazy couple weeks, so thank you for hanging in there with us. Kennedy and Brandon for providing us a place to host our SUPER WET BUT SUCCESSFUL Yard Sale, and Cora and Jamie G. for taking on some of the items to sell! Welcome Annabelle Meehanand family to GACM! Our awesome PTO group and committees for working so hard to get fundraisers set up and making them successful! And always, THANK YOU to our amazing Directress Surabhi and the rest of the staff for the amazing work in the classroom. Sign-up for Fall Break Camp! OPEN TO EVERYONE! Enrollment for the fall break camp is officially open!!! This fall camp will have a mindfulness and yoga theme that will also incorporate music, art, movement, and nature all with a hands-on approach. Camp will be held Monday, November 12th-Wednesday, November 21st from 8am-3pm. Lunch and Nap schedules will follow the same routine as school. The cost is $25/day. California Pizza Kitchen Fundraiser / Nov 3rd! Office/Work delivery, lunch, and dinner included in total funds raised, so parents can support ALL DAY! Bring as many people as you can—dine in or takeout! Share! Family Skate FUNdraiser / Nov 20th! Come support the school, bring your friends and family and enjoy a group discount of $12 per person (includes skate rental) when you say you are there for GACM! We get $4 for every person. Be sure to share the Facebook Event! We did it!! Grace and courtesy is a big part of keeping our classroom running smoothly. You can go over that we use "walking feet in the house/classroom, and running feet in the playground”. We are working in every area of the classroom, we learned our morning song in English and Spanish, learned the continent song and about the seven continents. In October, we are going to talk about our continent (North America). If you have anything (arts and craft, artifacts, and outfit from different countries) which you can share with us, please let me know. We are excited to begin “Show and Tell." Please help your child to pick something that is meaningful or special to your child. Write a note about why the item is important to your child so that we can make this experience more meaningful! Please do not allow your child to bring toys to school or make impulsive last minute grabs at arbitrary times to show and tell. If there is no note, the teacher will use their discretion as to allowing the particular item. Remember to take the sleeping things back home on Friday and remember to bring it back on Monday. Please don’t send a book bag, just send a lunch bag and a water bottle. Come grab a taco and support our mission! Tell the cashier that you are supporting GACM and we receive a portion of the sale. Bring your family and friends! Drop-off dates and location to be announced soon!Anything goes! All proceeds go to benefit the school and it's mission. Tell your friends and family!! If you heard a faint but jovial screech in the distance this week, that was me excited about this amazing announcement. Our Hiring Committee, comprised of parents, myself, and community members, recently interviewed many amazingly qualified candidates that answered the call for educators ready to bring social justice to education in Richmond. We are excited to share our newest family member! Surabhi has 14 years of Montessori experience and comes to us from Tuckahoe Montessori. She graduated from SNDT Women’s University in Mumbai, India in 1995 with her degree in Business Communication, and later Wilson Technical Community College in Cary, North Carolina in 2003 with a degree in Early Childhood Education. 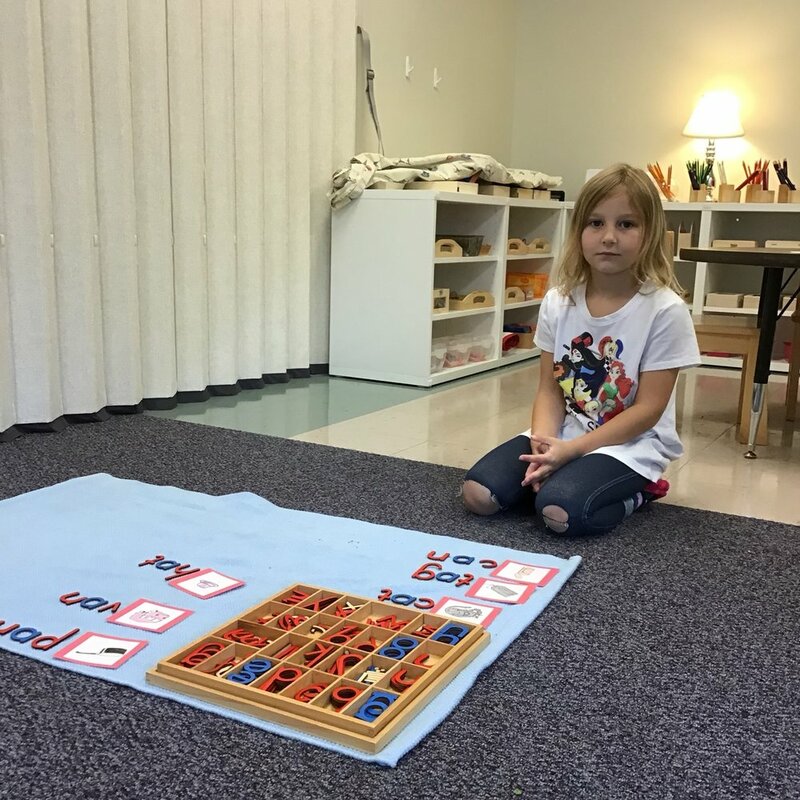 In 2004, she received her Montessori Certification online through The United Montessori Association in Poulsbo, Washington and attended the Center for Montessori Teacher Education/ North Carolina for hands-on training in 2007. In her spare time, she volunteers at the nonprofit organization IAVA (Indian Association of Virginia), is Co-leader of Girl Scout Troop #5085, listening to music, playing and reading with children, dancing, jogging, Crochet, and spends time with her family; husband Vineet Makhija, Her boys, Ayush 21, Ashvin 17, and daughter Simran, 13 years old. Surabhi will be serving as our Primary Lead while also overseeing our Elementary classroom for the start of the year. A full time Elementary Lead will be joining us later in the Fall! To say we are thrilled to have her join our family is an understatement. Our students, school and community will be a million times better because of her.